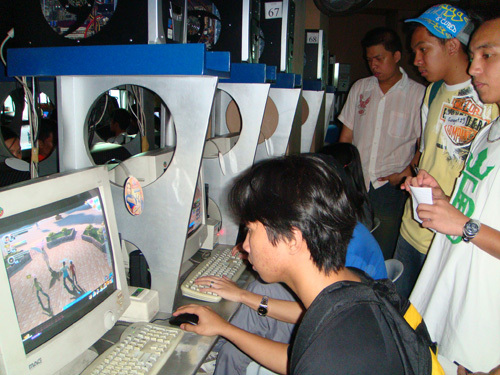 Last August 30, the HighStreet 5 team went up the highlands to meet the gamers of Baguio City. The chill of Baguio's air was a stark contrast to the warmth the Baguio players extended to the HighStreet 5 team (shout out to Kitsune!). HighStreet 5 players from all over Baguio came to meet their fellow players and participate in the activities. Non-HighStreet 5 players were given the opportunity to try out the game for free, while HighStreet 5 players were given a free merienda pack and HighStreet 5 merchandise. There were also 12 lucky raffle winners who won for themselves a 3-month subscription to Playground magazine. 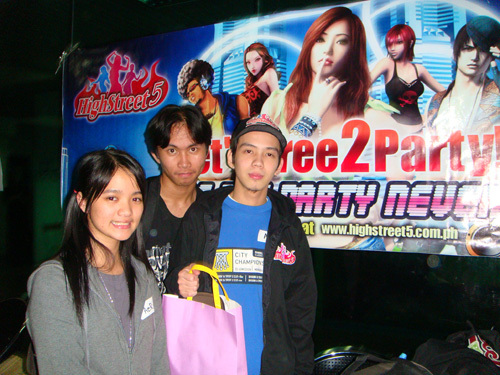 [ Taglish ] won for themselves a HighStreet 5 party pack with exclusive HighStreet 5 merchandise and an in-game goodie bag. They also won for themselves a surprise gift: One Intel gaming mouse each, and GM Aizle's HighStreet 5 jacket. 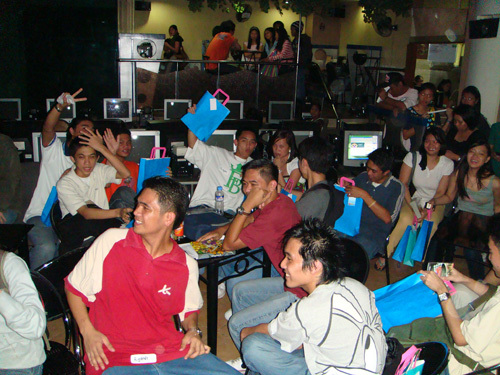 Each participant won for themselves an in-game goodie bag. Aside from the HighStreet 5 tournament, There was also a character look-alike contest which had Louis (†Luna†) and Ryan (RyanG) as participants. They won for themselves a 30-day Eminem Reggae suit each. There was also a Guild Recruitment Drive during the whole duration of the activity. There were a lot of guilds who went, but it was ARG who received the title of "most guild members present" during the countdown. It was a fun event, and it would not have been possible without the help of Outer Haven, still one of the best-known cyber tambayan in the City of Pines. We'd also like to acknowledge everyone who went and participated in the event. A big "thank you!" 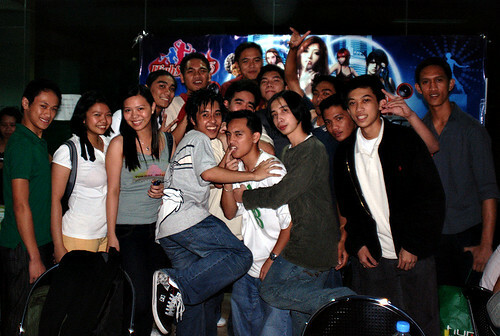 to all you guys in Baguio, you definitely rock!